We provide outsourced Accounting Services to a number of clients in the property management, representative associations, and not for profit sector as well as small to medium size owner-run businesses. Services include preparation of annual, quarterly and monthly accounts, invoicing, payroll, payments and key account reconciliations. 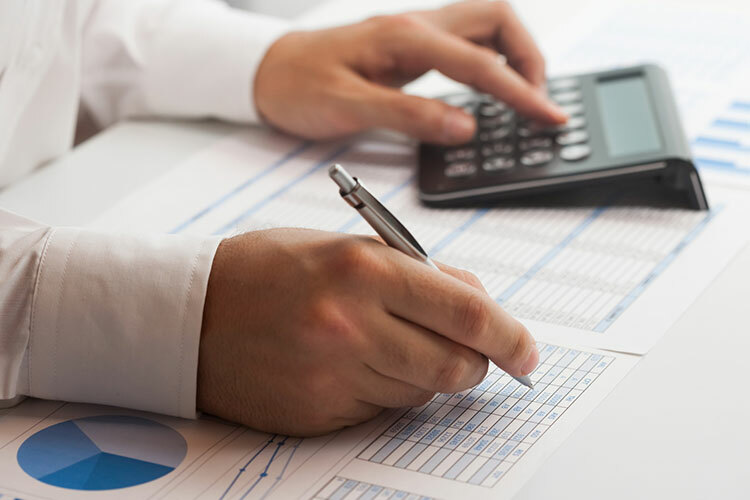 We will meet with you at regular intervals to discuss your accounts, to ensure you fully understand the numbers, while knowing their preparation is safely in our hands. 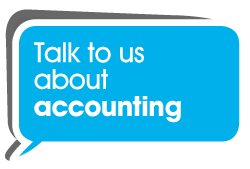 Talk to TOP Outsourcing Accountancy Services today about your needs.